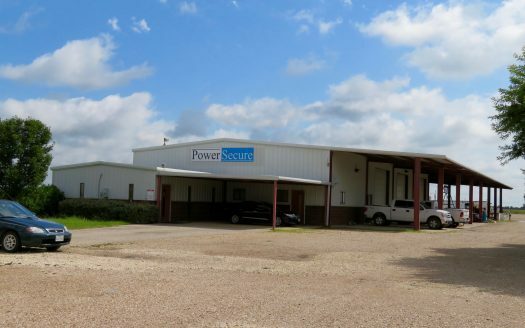 6,675 SF on 2.767 acres. Built in 2004. Gravel parking. Fully fenced.Shop has 2 overhead doors, fluorescent lighting, storage area. Office has a reception area, 9 offices, employee break room, 2 restrooms, and a supply area. Electric HVAC in office area. Single phase electric. Co-op water. Septic. 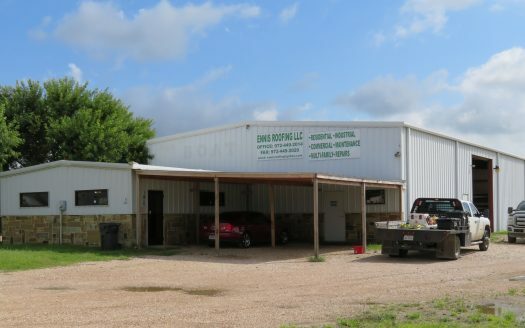 Just 28 miles from downtown Dallas and 32 miles from Corsicana! 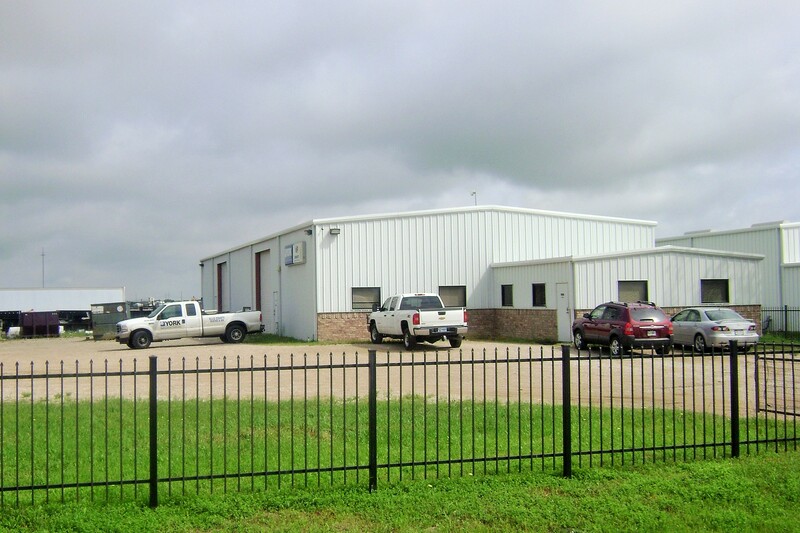 Ideal location for commercial business, HVAC shop, plumbing shop, truck repair, fabrication, distribution, welding shop, etc. 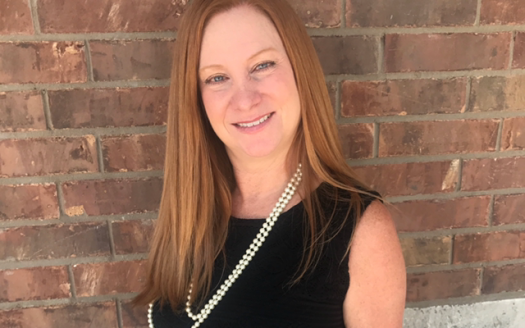 Broker/ listing agent are part owners of property. 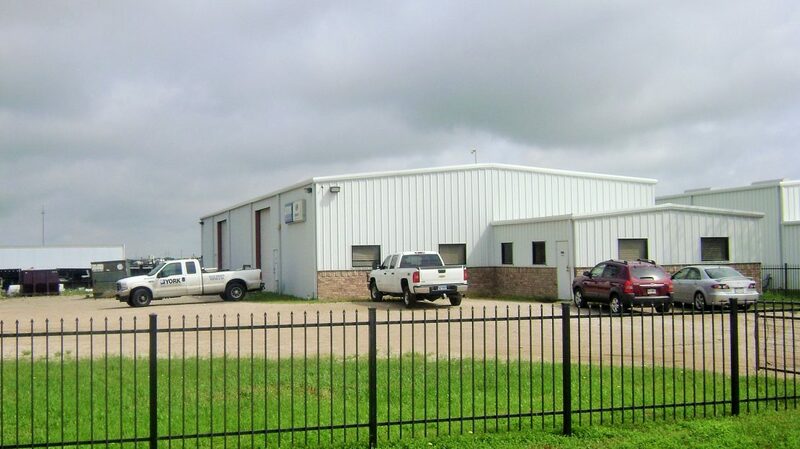 6,125 SF on 1.9586 acres. Built in 2004. Sold to Ennis Roofing. 5625 SF on 2.005 acres. Built in 2003.